Tunic was originally announced as Secret Legend back in 2015 and we have been teased with small glimpses of its Zelda-inspired gameplay ever since. 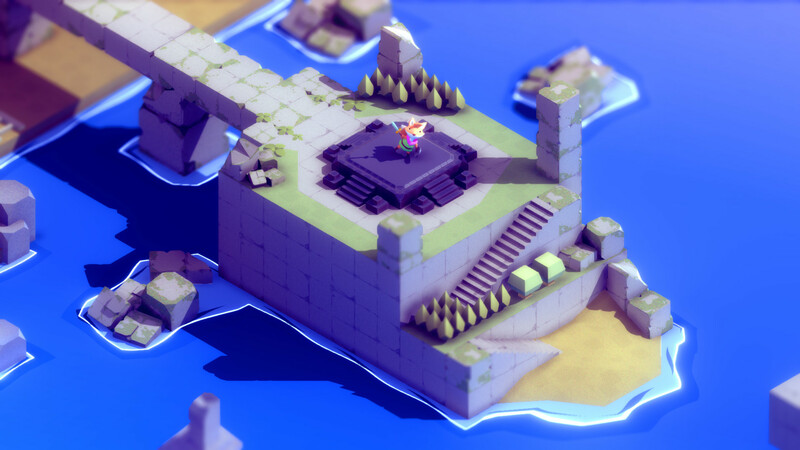 However, the recent trailer shown during Microsoft’s E3 2018 conference has given us yet another tantalising look into the game’s beautifully crafted isometric world. Tunic instantly calls to mind the old-school adventures of Link in the past but stars an adorable fox with heroic ambitions. It’s all rather charming and we can’t wait to fight our way through monstrous dungeons, explore puzzle-filled lands, and uncover the game’s hidden secrets. Unfortunately, there isn’t a confirmed release date, but we did have the pleasure of talking to Tunic’s lead developer, Andrew Shouldice and producer, Felix Kramer who helped shed some light onto this mysterious top-down title. Never miss a post! Enter your email address to follow this site along with other amazing people.